EMBODYING EMOTIONS: Fantastico beauty products that actually work! In this era of consumerism, there is no dearth of new products in the market. Everyday we find thousands of new items being launched for consumers. Be it food products, gadgets, cosmetics, each and every itinerary is being sold by ever increasing number of brands. However, quality seems to get compromised due to the cut throat competition and ultimately it's we the consumers who suffer the brunt of all ugly money making. Each day we find new cosmetics, newer companies being launched in the market. The skincare and make up range seems to be never ending and so are the varieties and companies selling them. Such a state creates a great confusion in an average consumer's mind as to which product or brand is really good and on what should she actually spend her hard earned money. Thankfully a lot of bloggers provide detailed and honest reviews of almost all the products available in the market but inspite of that the confusion isn't solved at times. The end result, we tend to select the wrong product and suffer the loss. Although its only by trial and error that we learn, at times this can really be disheartening specially in case of cosmetics or skin care products because our beauty and appearance is at stake. Like everybody else, I too have tried so many products. Some deserve a yay and others were nay! So, I decided why not share with you some skincare and cosmetics that actually work and do what they promise! These fantastico products and companies have won my faith in them and I would rate them today for you on my Fantastico meter. Oriflame has been knows for its quality skincare products since its inception. The love nature tree tea oil range is specially designed for oily and acne prone skin. Like many of you, I too suffer from pesky pimples every now and then and have always been in search of a magic potion that would help control my zits and make my skin clear. Believe me, oriflame did come to my rescue to a great extent a few months back. 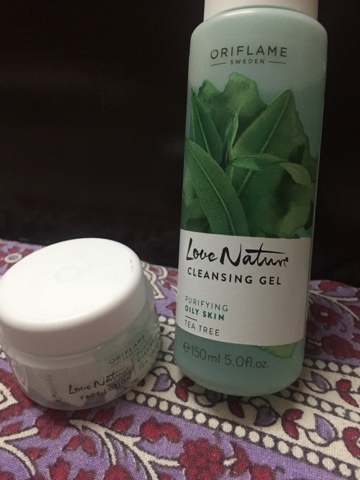 I have been using the cleansing gel and lotion on a regular basis and my skin feels pretty healthy. Although I discontinued the use of toner since I felt it didn't suit my skin as much. If you suffer from acne problems, do try this range from Oriflame and you will not be disappointed. Dark circles are a cruel problem faced by many of us in today's world. Being a medical student, late nights and lack of sleep are a common phenomenon and the result is ugly dark circles! 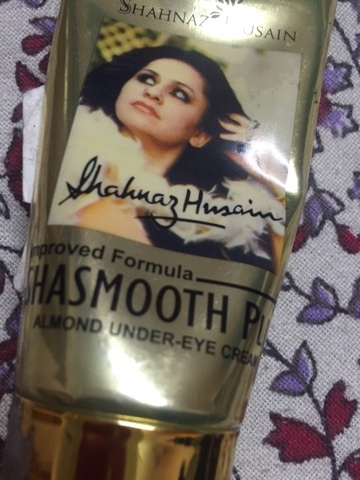 I had used many under eye creams but none of them seemed to benefit me much. Then with much reluctance, I ordered this after reading some reviews and believe me, this actually works! All you need is to use it regularly and see the results for yourself after about ten days. Not a miracle worker of course, but definitely not a disappointment too. There are a plethora of foundations available today and all of them claim to be equally good. Worst still, even the reviews are all mixed up leading to ever increasing chaos. 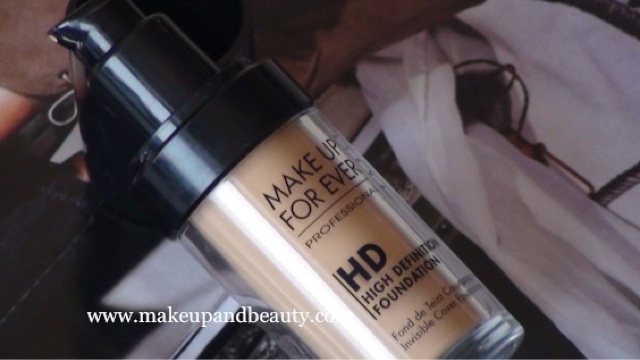 This foundation by make up forever is however a cult favourite amongst professionals all over the world. A high-end product definitely ( this one is costlier than MAC) but worth the price. Will make your skin flawless and glowing. But you need to exercise caution, first try out the right shade on your jawline( not the back of your hands please!) and then only decide the right shade. 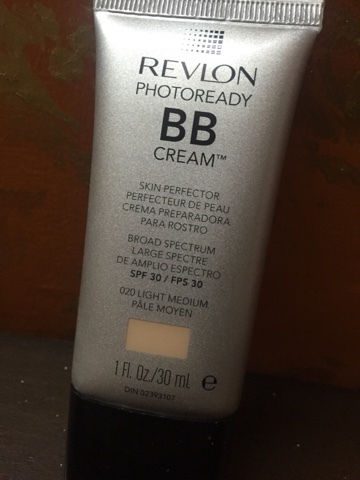 BB creams are the in thing these days and I decided to buy one for myself too. Only I was too confused after reading all the reviews online. The ones that seemed promising were so very costly and Indian brands did not match up to my expectations. Finally, I simply went into the beauty shop and the counter guy recommended me this one. I was reluctant at first but finally he managed to sell it off to me. Although, I have no idea how other BB creams work but this one is really good if you want a light coverage without the foundation. Didn't cause breakouts too. That's all! Do let me know if you too felt the same about any products that you have been using and trust.